A-A-A-A-A-Alchemist. “He’s JUST a producer”… Well, he’s a producer on the mic and even if he wasn’t, what would all the rappers do without dope beats? 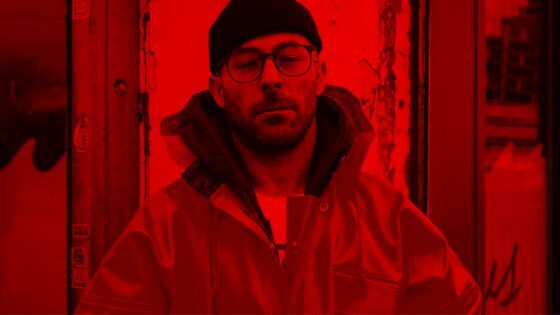 The Alchemist – this short white dude might not be the obvious pick when talking abt the best producers in hip hop history, but if you look at it closely, he’s right up there with them! He’s active, unique, original for basically three decades since the early nineties as a part of Soul Assassins, helped to create the sound of Dilated People, become a close affiliate of Mobb Deep, become a tour DJ for Eminem and Action Bronson and currently his sound creates a landscape for some of the hottest MCs in the game right now – the complete Griselda Records crew (Westside Gunn, Conway The Machine and Benny The Butcher). He’s consistent and he seems he lives and breathes beats. Truly crazy!